The 7000 B.C. Pyramids Ride was a gathering of man and machine. It was a day filled with camaraderie and a sense of collective. This ride was a celebration and appreciation of our ancient ancestors and their monumental achievements throughout history. 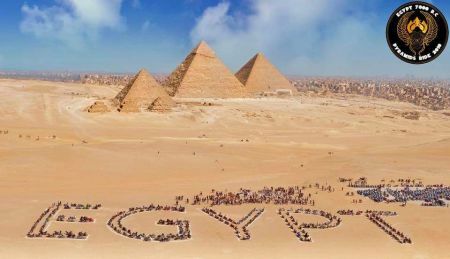 It is an ode to our ancestors, one that brings the modern Egyptian and the ancient Egyptian together. Our Annual Garage Sale was a hit this September! 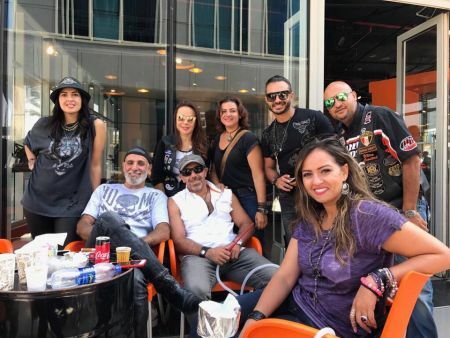 Bikers geared up and made their way to the Harley-Davidson Egypt showroom where they indulged in the rewarding act of shopping. They were able to kick back and relax with some music, good company, and delicious food. We can't wait for our next Garage Sale, stay tuned! 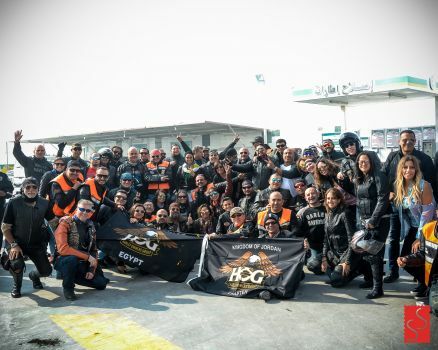 International Women’s Day is always regarded with utmost importance here at Harley-Davidson Egypt. Last March we collaborated with the “Enty Al Aham” organization, an NGO that supports women and equality, for International Women’s Day. 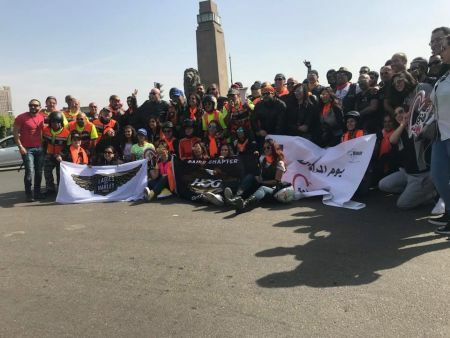 Bikers took to the streets in support of this day and all that it stands for, followed by a Zumba class taught by Osama Radwan. Egyptian actors Amr Youssef, who participated in the ride, and Edward were also in attendance, as was Tunisian actress Dorra Zarrouk. 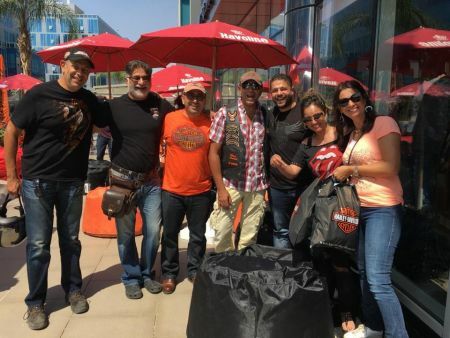 Harley-Davidson Egypt had end both September and summer with a remarkable annual garage sale that reached up to 70%. 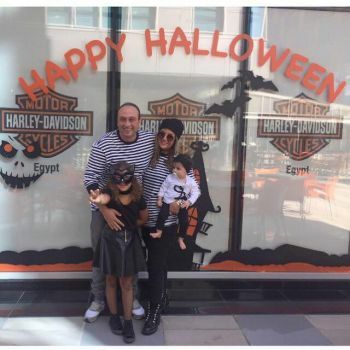 Celebrating Halloween in style with family and friends like never before.